Our trucks are always nearby, fully-stocked and ready to answer your calls no matter the time of the day or week. 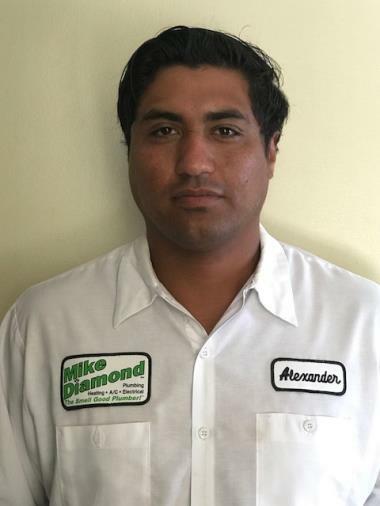 If you need to contact us for an emergency (or non-emergency, we’re always happy to help) plumbing issue, Mike Diamond is always ready to help. 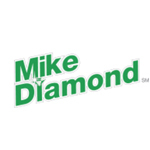 Pipe Replacement – If you’re thinking about replacing pipes inside your walls, Mike Diamond can help you do so with limited demolition and durable, flexible tubing options. 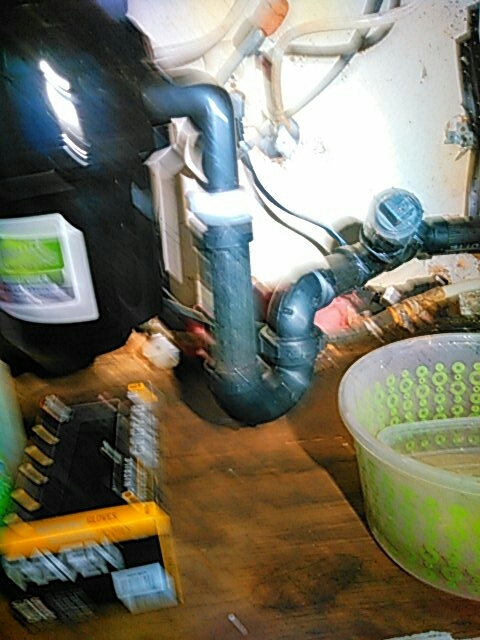 My wife and I were greatly impressed by the efficiency and great personality of our plumber , Tyrell Williamson. He did an excellent job and explained everything thoroughly. Ty did a fantastic job. 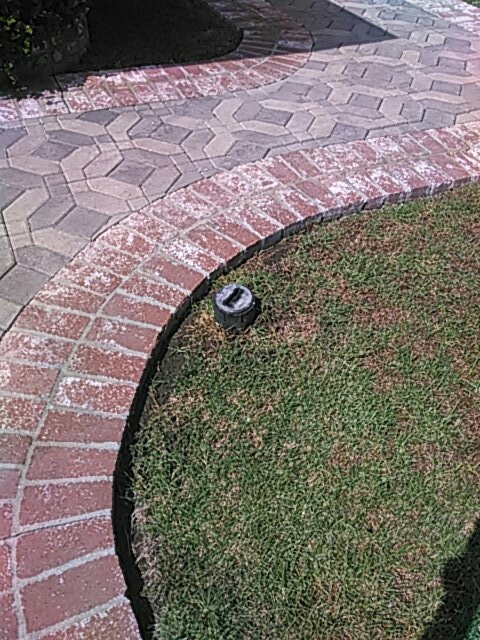 Was open and honest about pricing options and got everything unclogged and cleaned up quickly.